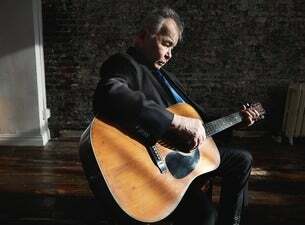 Two-time Grammy winner John Prine returns to the UK as part of The Tree of Forgiveness World Tour in September 2019. Almost 50 years into his remarkable career, the 2019 Rock & Roll Hall of Fame and Songwriters Hall of Fame nominee has drawn praise from Bob Dylan, Bruce Springsteen and many other illustrious artists. The singer-songwriter who, from his eponymous first LP release in 1971, has continued to write and perform songs that have become central to our American musical heritage.